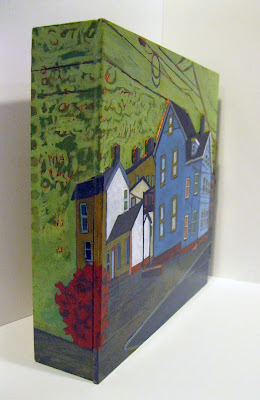 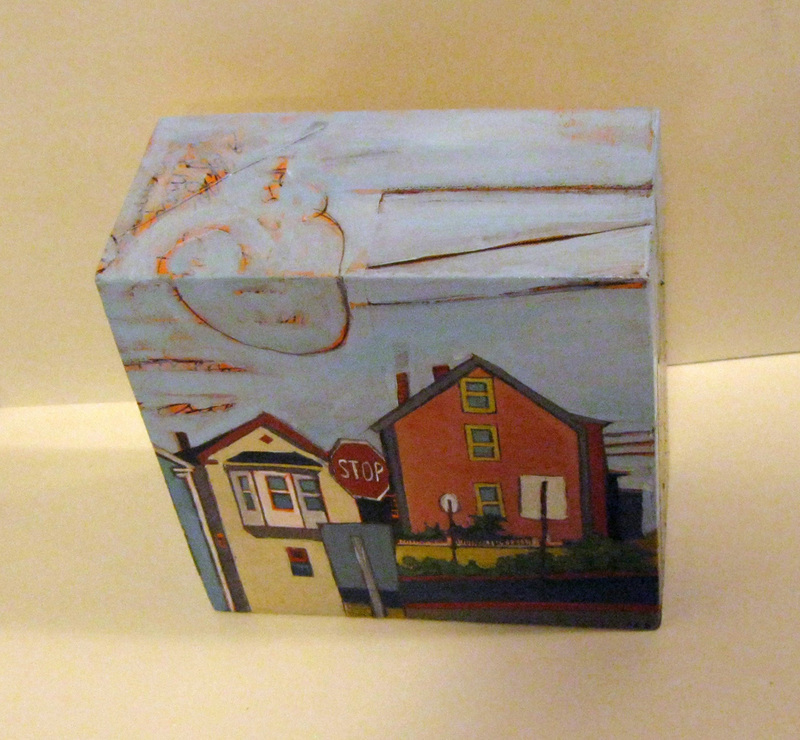 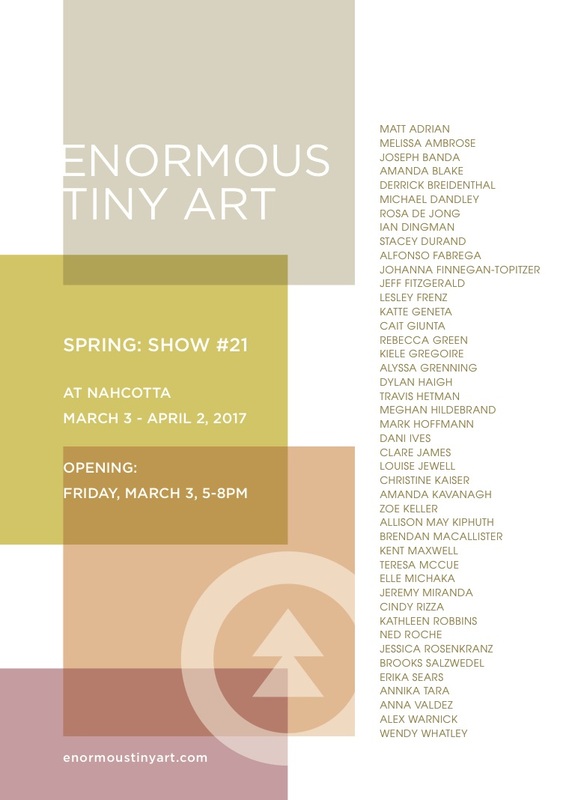 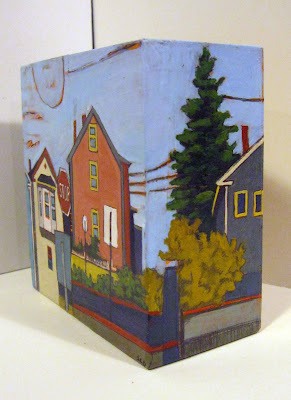 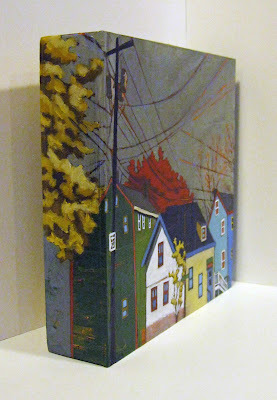 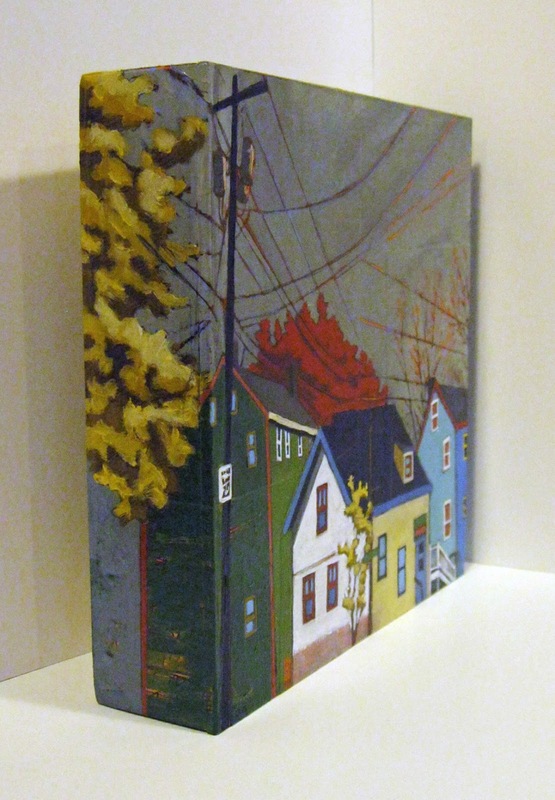 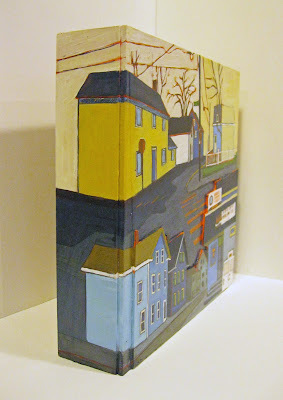 I will have six new paintings at Nahcotta Gallery in their 21st Enormous Tiny Art exhibit. 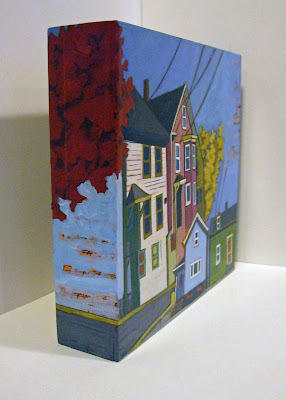 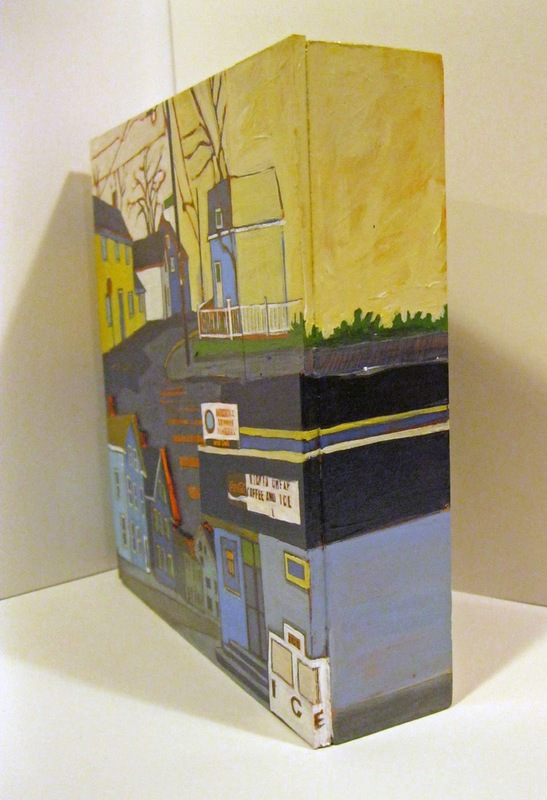 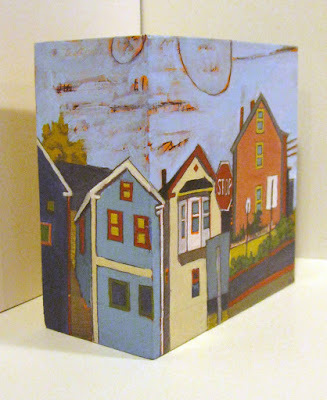 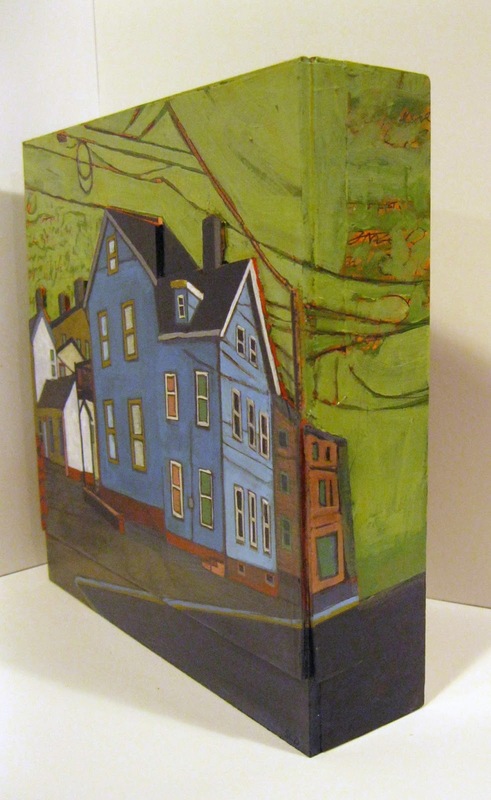 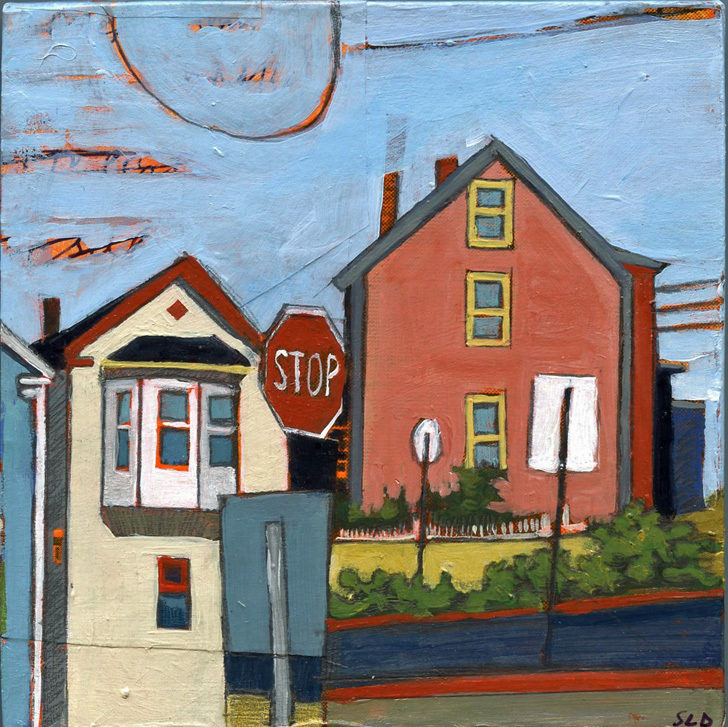 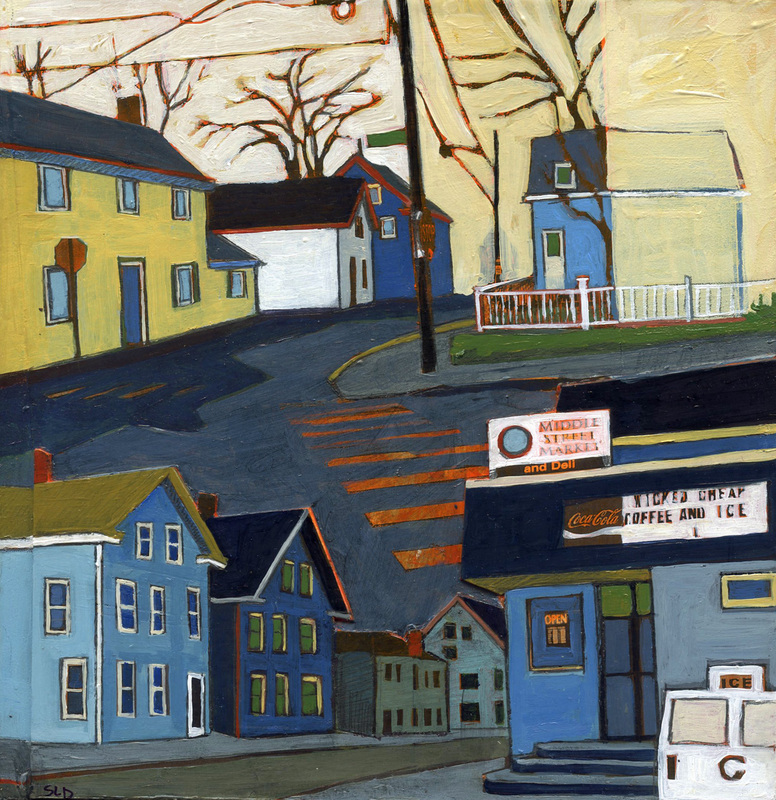 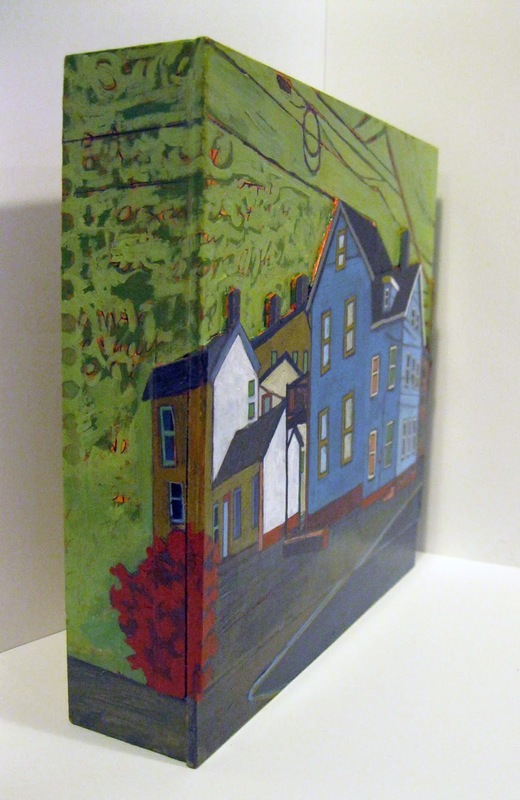 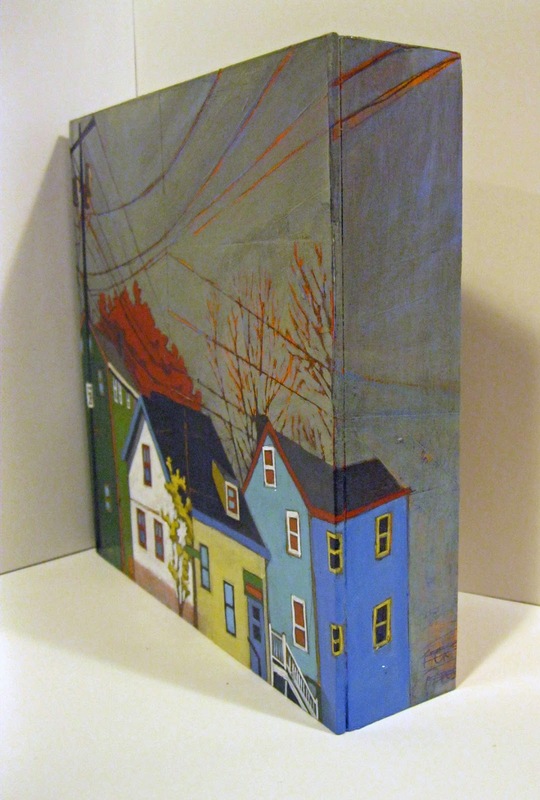 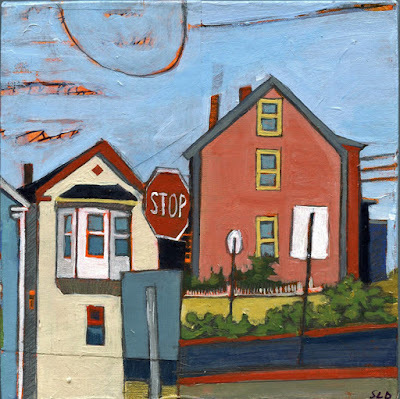 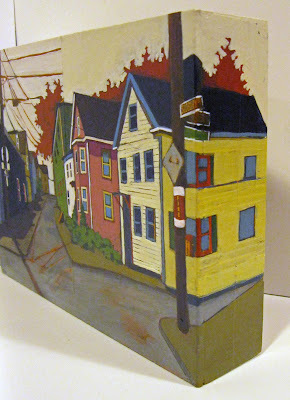 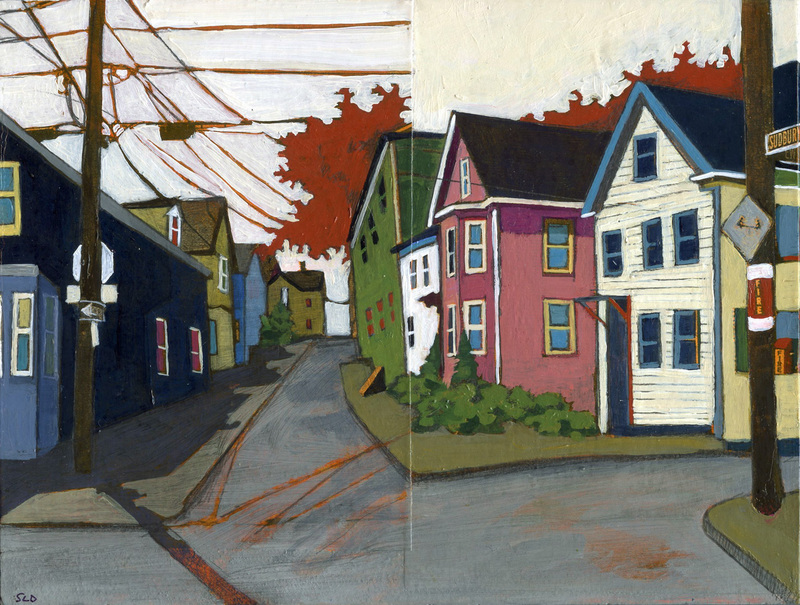 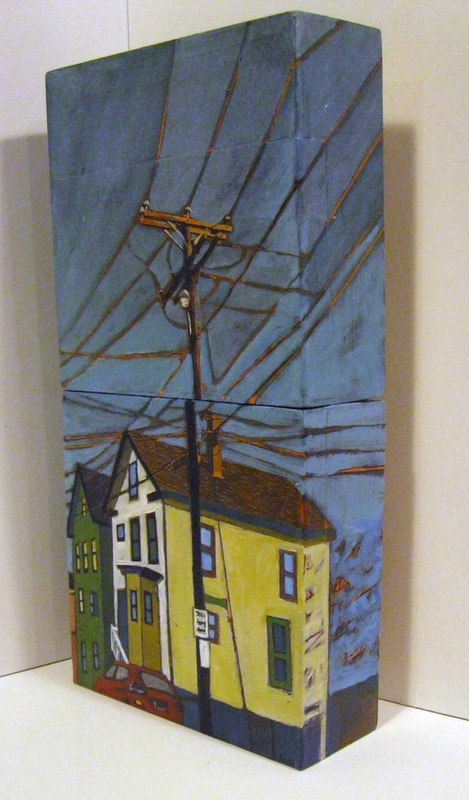 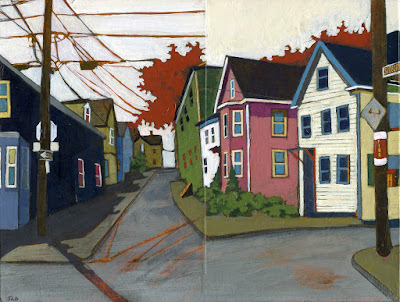 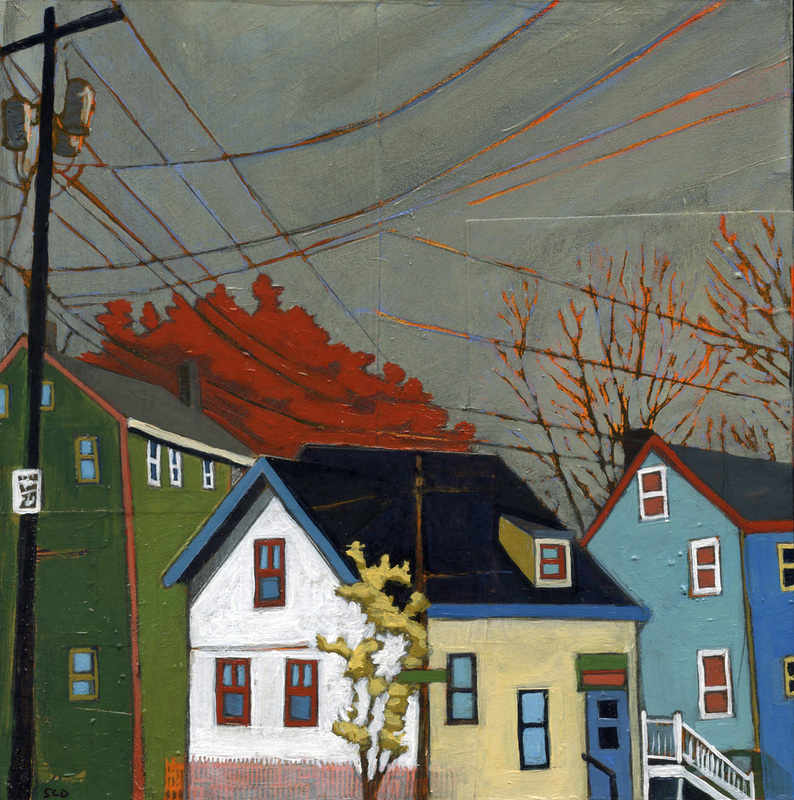 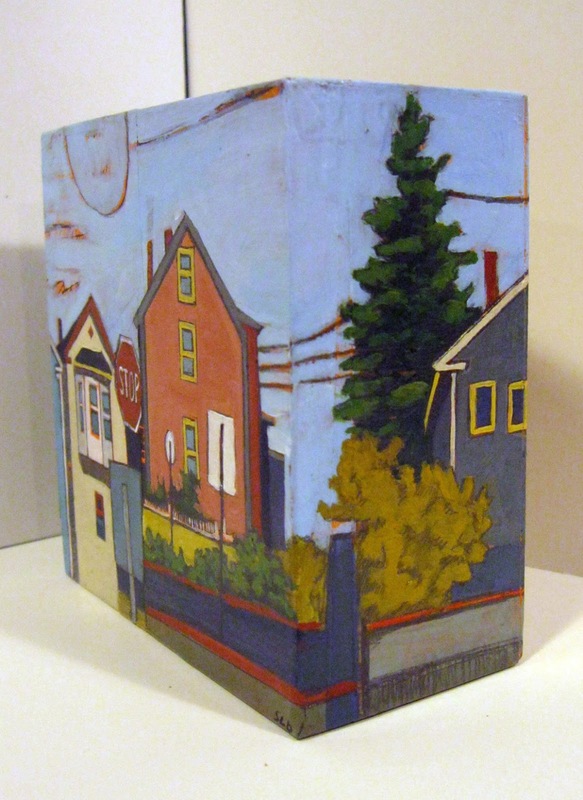 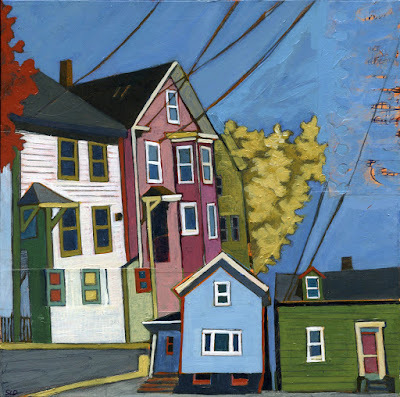 Opening Reception: Friday, March 3 from 5-8pm as part of Portsmouth's Art Around Town. 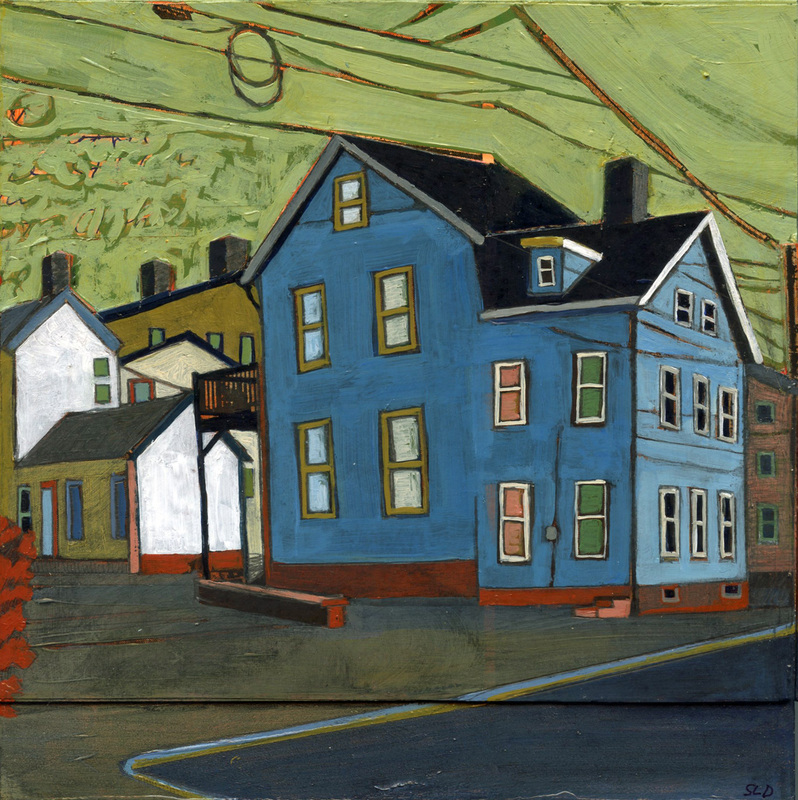 My work can be viewed and purchased online here. 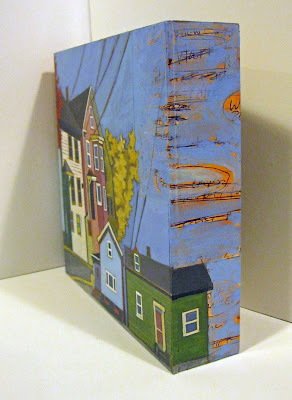 More images of my new work below.